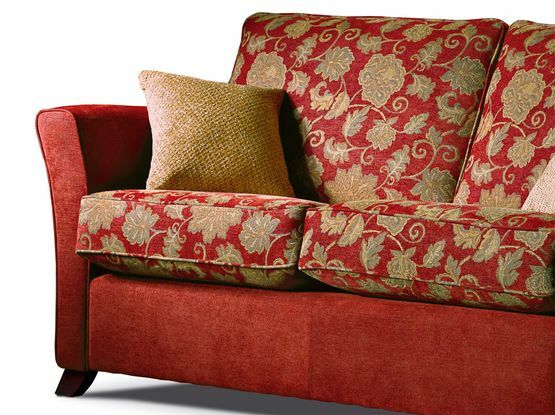 Specialists in Upholstery Repairs . Just call with the size and we can give you a price. Simply Saving £’s on replacing the full dining set. We can sort out your broken or sagging seat spring. Any problems with creaky frames we can sort out. 1000’s of patterns to choose from. 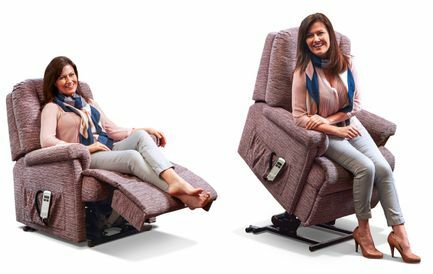 We can replace motors and components in most of the recliners that are made in the UK. with the help of our upholsterers. 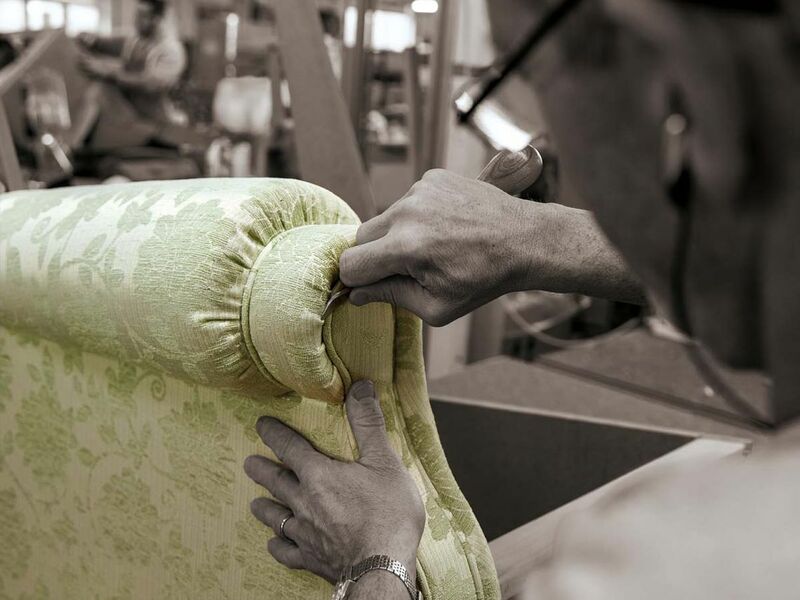 At Chanterlands Upholstery Repair Services in Hull, East Yorkshire, we offer a handy upholstery services which include, replacing your cushion covers as well as the foams inside to keep everything extra padded and giving your furniture a new look. We have gained a strong reputation for top-quality upholstery repairs. Chanterlands Upholstery is as good today as it always has been. 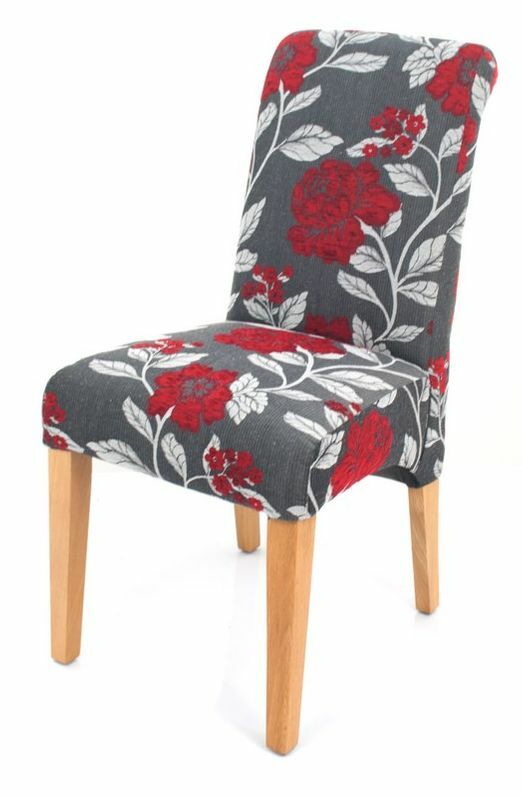 A proud Hull based furniture Upholstery company for nearly 50 years, consistently delivering great quality products and service.